Why Does Load Data Vary Between Reloading Manuals? 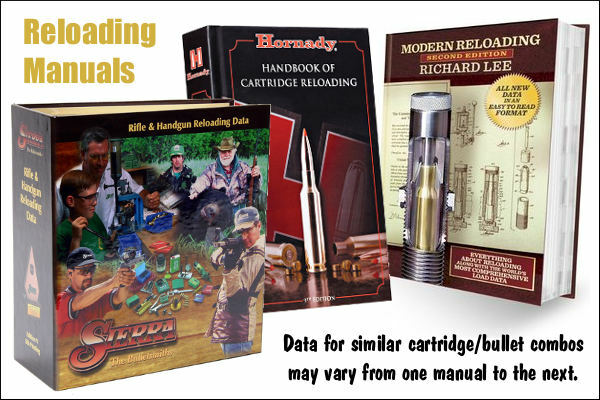 Share the post "Why Does Load Data Vary Between Reloading Manuals?" Ive found Speer to be warm, Sierra and Hornady in the middle and Nosler on the lite side. Add the chrono to the list of reasons. They mentioned different lots of powder in different manuals. How about the same manual? 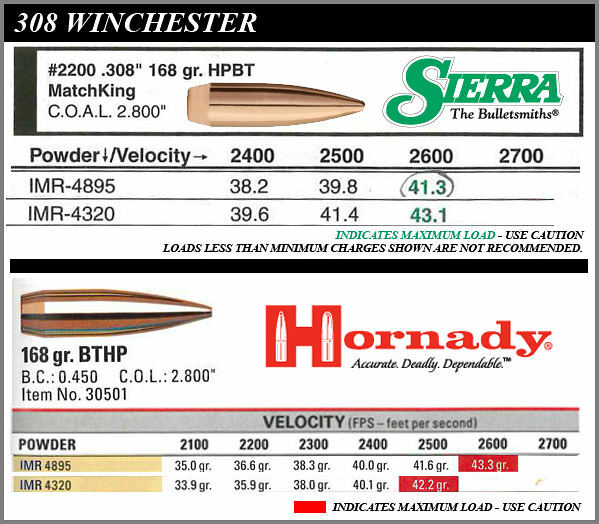 I’ve seen H414 and W760 listed for the same cartridge and bullet in the same manual, differ by as much as a whole grain. Loading manual : synonym , road map , guide-line , starting point , reference . Change a item in the “recipe” , you change the out-come . ELR researcher mentioned the Chrono , and he is spot-on . I was doing load development with H-4895 , Hornady 168gr Amax , S&B L/R primer , and loading 42.9gr at a BTO of 3.335″. New Savage 24″ barrel .308 w/approx. 200 rounds shot thru . MV averaged 2692 fps using a new V-3 chrono . This is roughly a 85% max load that should have been much slower . It’s being loaded “long” so no pressure issues and it’s a very accurate load . “IN THIS RIFLE ” ! As someone once said ; Loading is part science , part voo-doo , and part luck . Don’t forget the safety part , too . load data in reloading manual… i realy dont know why would I need that.